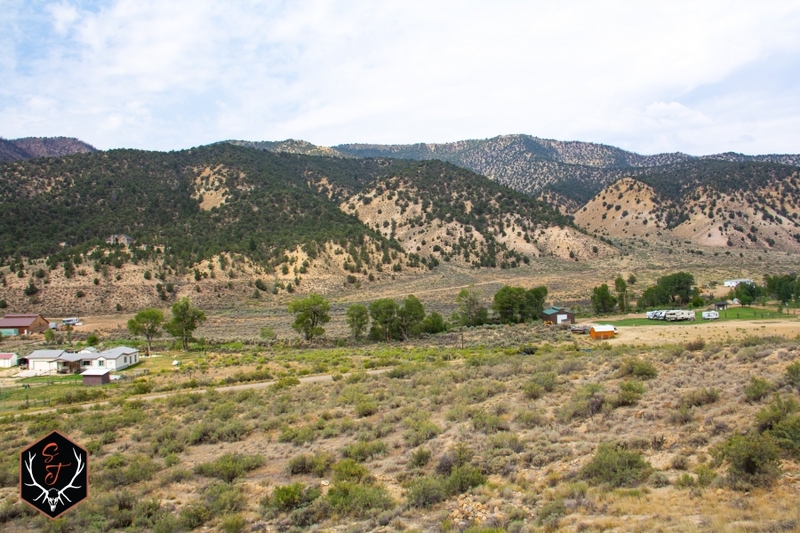 Great 30 Acre ranch on Red Creek in Fruitland, Utah. This property is less than 5 minutes South of I-40 at the Strawberry Pinnacles turn-off. County asphalt road leads to the Eastern portion of the property. It has Red Creek flowing North to South through the middle. 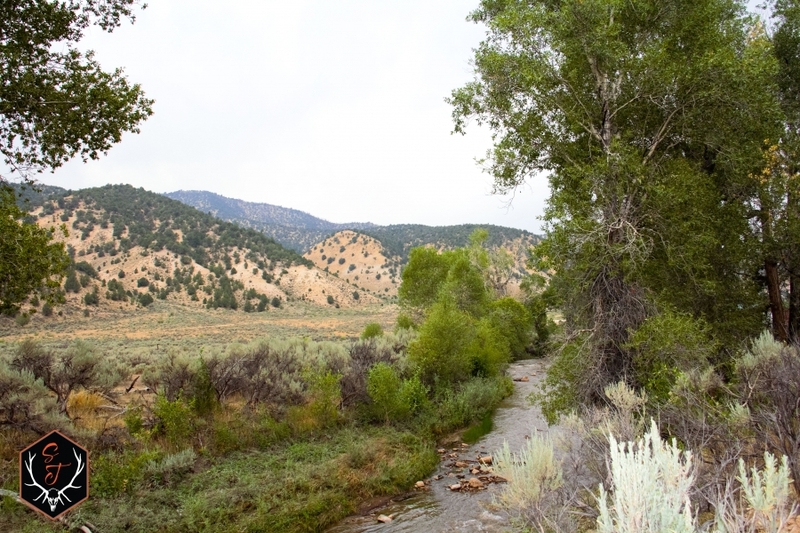 Power lines cross the property, with Tall Cottonwood Trees running along the creek. The area is zoned for (10-acre parcels), making for development potential. Building a dwelling requires the need for a drilled-well, electrical connected, and septic system installed. Neighboring properties are all privately owned. The area is well known for its Blue-Ribbon Fishing, Indian Culture, Dinosaur History, Winter & Summer recreating, and great hunting. 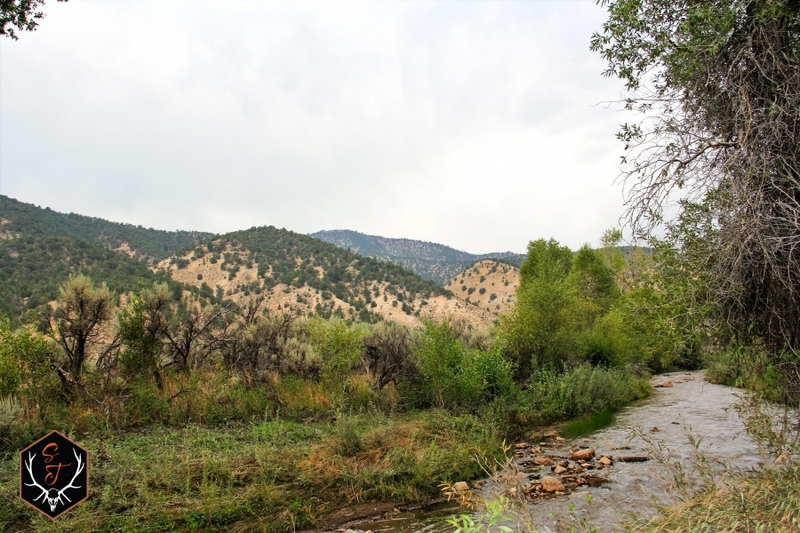 Creek properties are highly sought after and this one provides many possibilities, with easy access and less than an hours drive away from Heber & Park city area. The owner would like to keep 10 acres if a possible agreement can be reached. Make it yours, today! 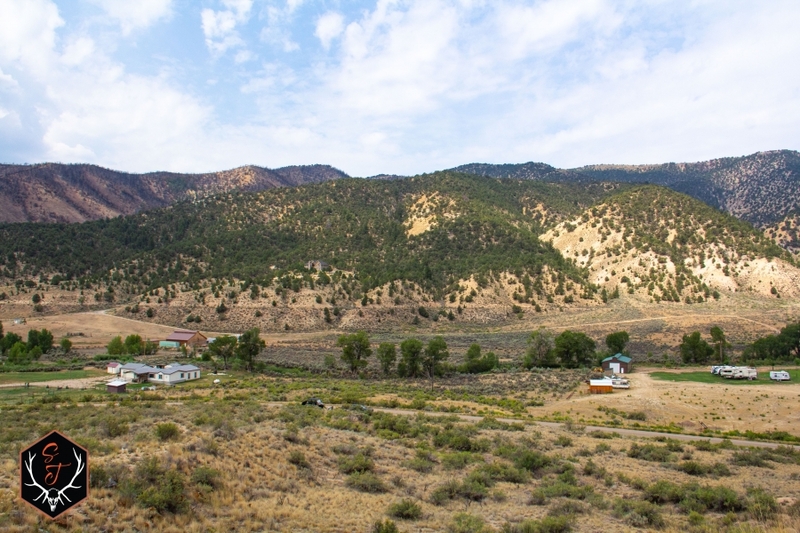 Land: The majority of the property is fairly-flat, leading to foothills on East & West. Open canyon views to North & South. Cottonwood Trees grow along the banks of Red Creek running through the middle of the property. 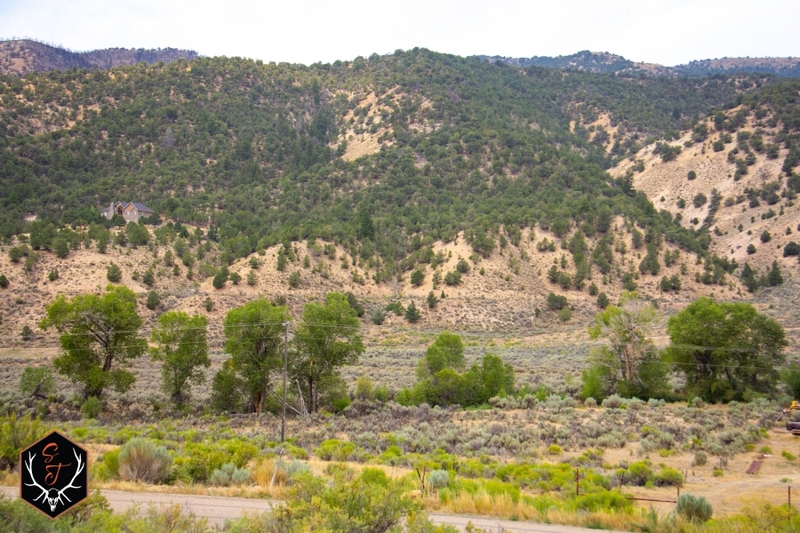 Sagebrush and wild grasses grow abundantly on the property. Water: Approximately 400' plus of Red Creek wind throughout the property. With wide deep flowing sections for recreating on. 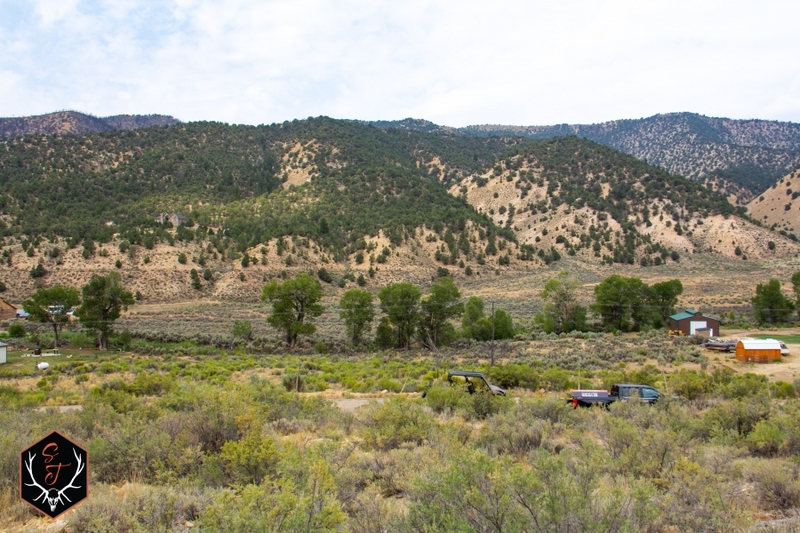 Boundary: Neighboring parcels are all privately owned, with acres & acres of BLM, State, and Uinta National Forest in the area. Access: Paved county road leads to and through the Eastern portion of the property. A county dirt D-Road gives access to the western portion of the property. Property is a few minutes drive south of I-40. 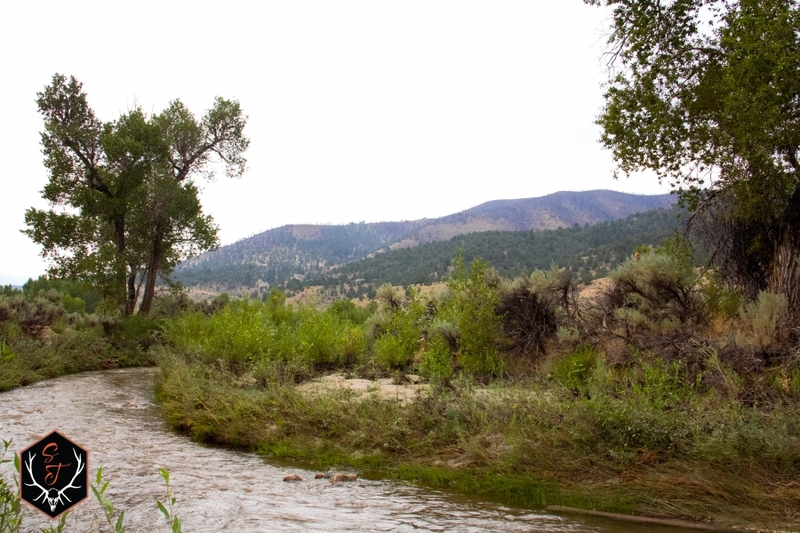 Recreational Opportunities: The area has high concentrations of Mule Deer, Rocky Mtn. Elk, and Shiras Moose. Planting of crops and grasses could improve this more along with helping the Agriculture Tax Status. Hunts are organized & distributed through the state application draw system in February. Location: in an area well known and publicized for its Indian Culture. Nine Mile Canyon is located to the east and is loaded with Petroglyphs & Pictographs. This is an area sought out for viewing. Kings Peak is the tallest peak in the state. A short distance from here is the trailhead. Approximately a 14-mile hike one way. It is recommended to do in 2-3 days with the elevation climbing to 13,500 feet plus. Mirror Lake is also a short drive away. Starvation Reservoir, Strawberry Reservoir, Currant Creek Reservoir, and Strawberry & Duchesne Rivers are all right here. Fishing is at a premium in the area. Salmon runs, ice fishing, and excellent fly-fishing is available. Winter sports are also abundant in the area. From the famous Olympic Sports Park & Skiing in the Park City area, to the snowmobiling throughout the Strawberry Recreation Area. Salt Lake International Airport is less than 2 hours away. Income: Property is large enough to have animals or plant crops on. Partial property portion could be utilized for Agriculture Tax Status. 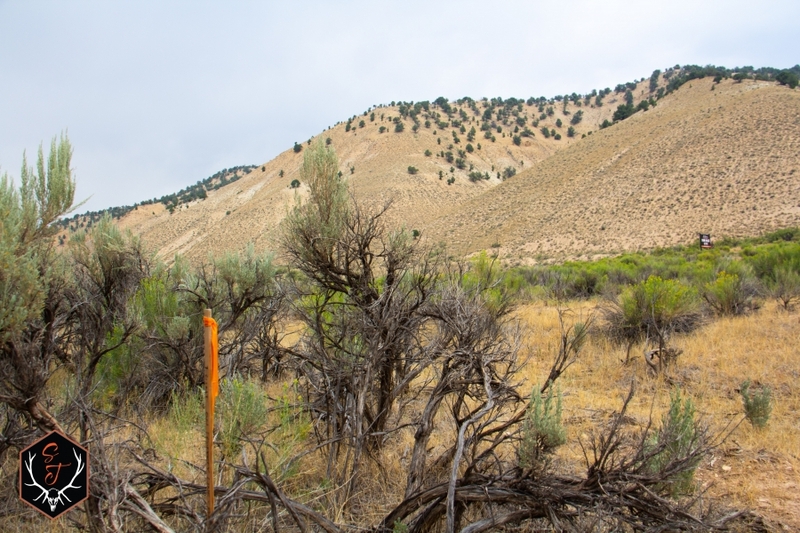 Conservation Easements: No easements are in place currently. All property information is to be verified by buyer.